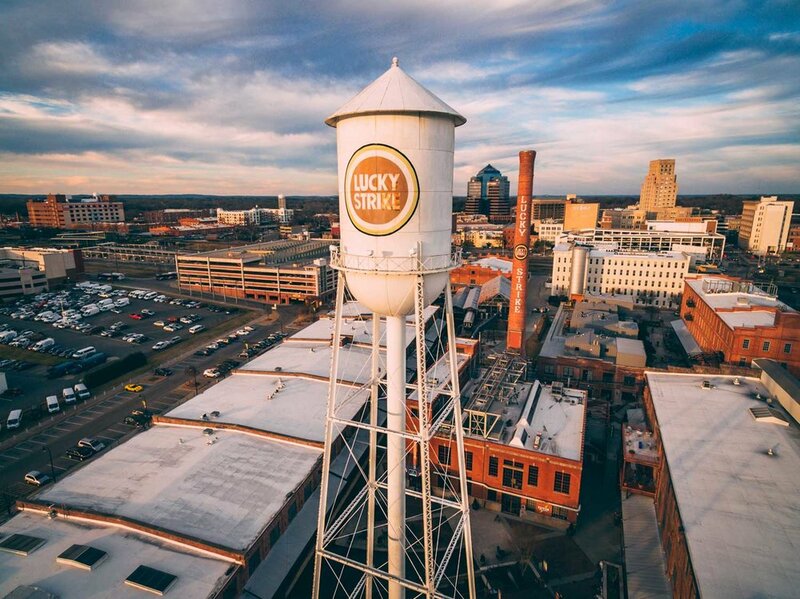 Bull City has always been exceptionally photogenic, but nowadays, aerial drone technology allows us to witness some of our favorite Durham landmarks from an entirely new perspective. 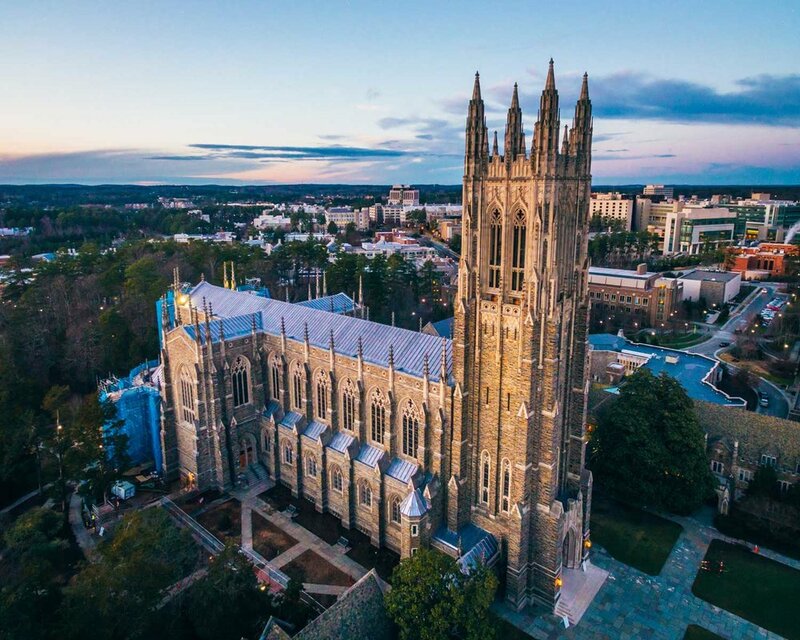 Recent Duke grad, Estlin Haiss, took the old saying, "a picture is worth a thousand words," to a whole new level -- Capturing stunning moments in time to tell a unique story around Durham, NC. 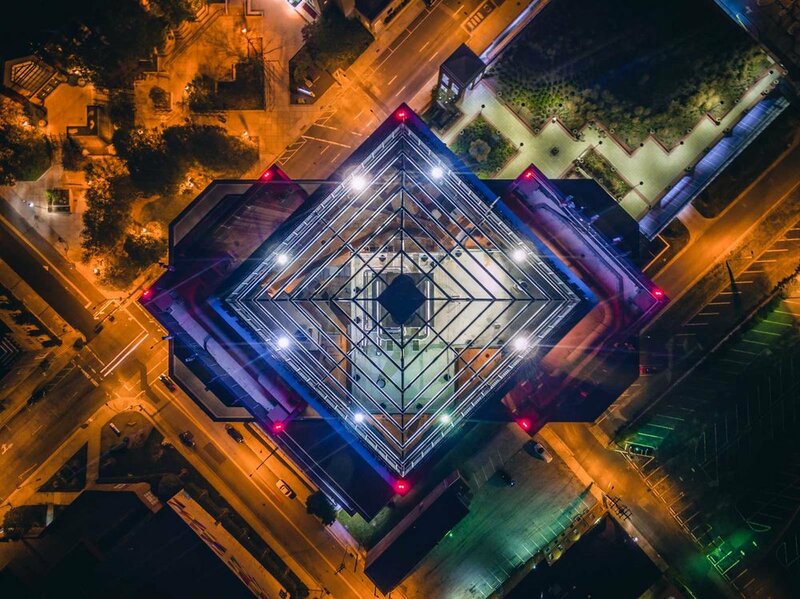 Historic architecture, legendary sporting venues, modern-day additions and more, Estlin's aerial photography showcases breathtaking Bull City backdrops from a picture-perfect bird's-eye view. 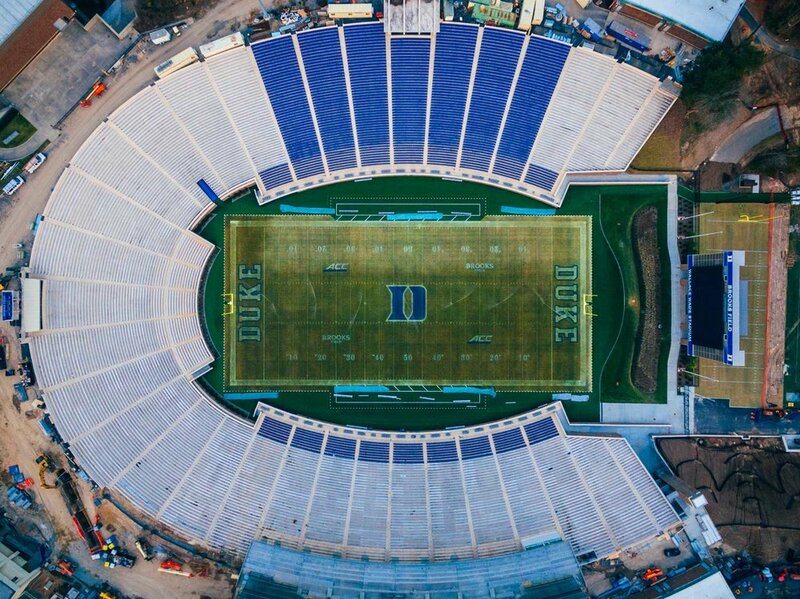 Follow Estlin on Instagram and check out his website for more awesome photography from Durham and beyond. 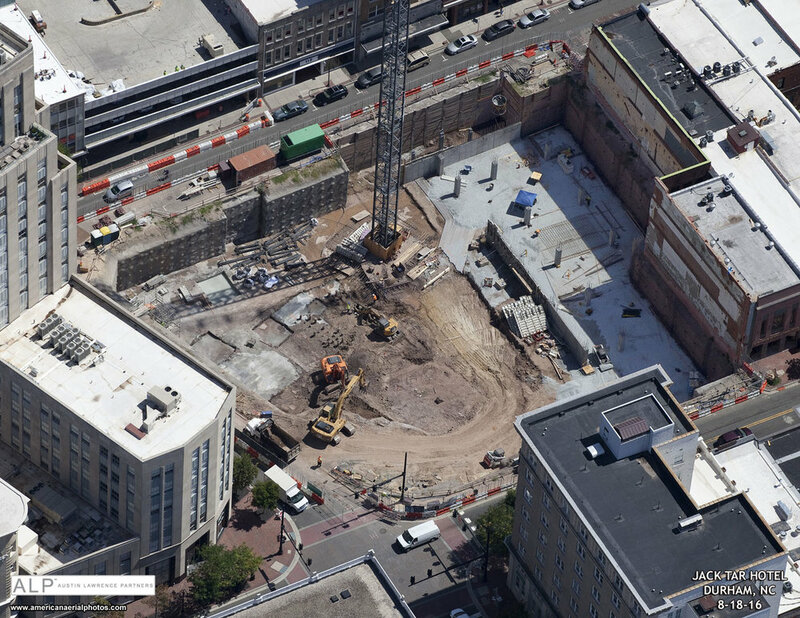 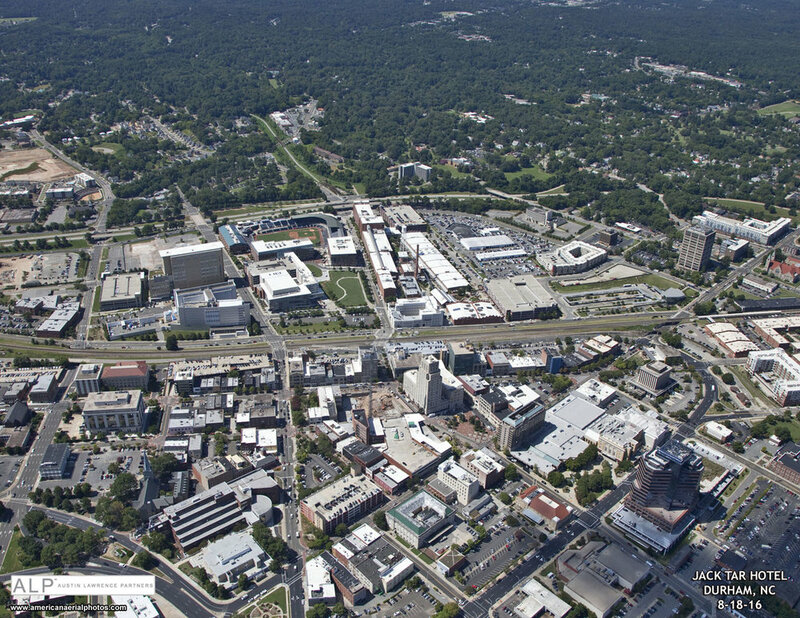 Enjoy these beautiful aerials of Downtown Durham, the One City Center site, and our adjacent sister project, the Jack Tar Hotel, taken in August 2016. 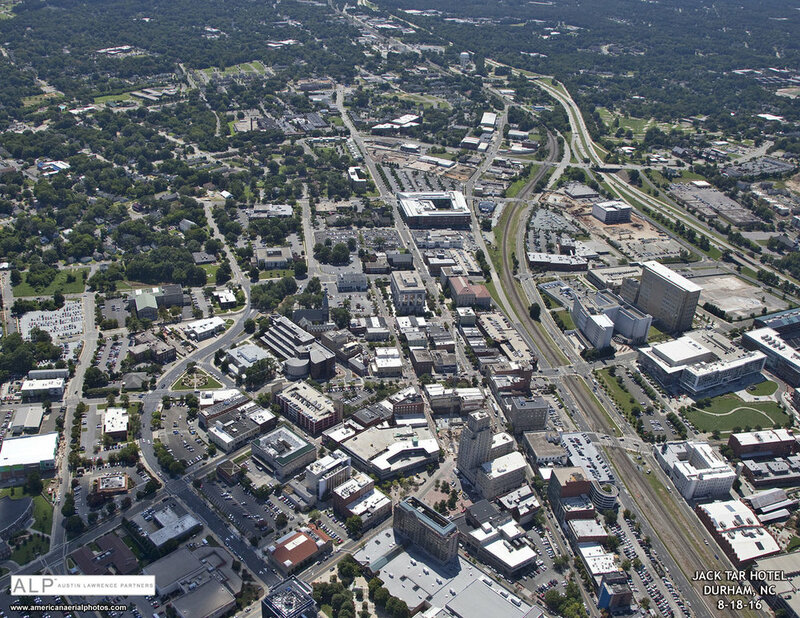 We love this unique perspective of our beautiful city!